Pictured, Aloha, Oregon woman, Sara Zghoul. What led to Sara Zghoul, an Aloha, Oregon woman being brutally murdered? Family and friends seek answers as to why the model/actress came to be violently murdered. 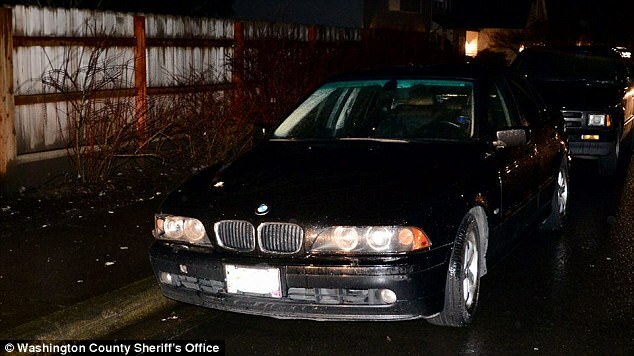 Body parts found in two suitcases in a black BMW parked on a residential street in Aloha, Oregon, Thursday night have been identified as those of 28 year old local woman, Sara Zghoul. A report via OregonLive told of the alleged killer being arrested later that evening. Sources told of the Aloha assailant trying to kill himself by slashing his throat and wrists prior to being arrested. Authorities found the alleged killer in a ravine near Southwest Murray Boulevard and Southwest Teal Boulevard. Michael Larsen told FOX 12 that he and his wife were sitting on their balcony when they saw the suspected killer. He called 911 after seeing and hearing the man yell for help in the woods. ‘It was really cold and rainy, and he’s just sitting out there leaning against a tree,‘ Larsen told FOX 12. Zghoul had worked as an actress, a model and a voice-over-artist and is survived by a son. Winters said Zghoul had a lot of friends and lived an adventurous life. 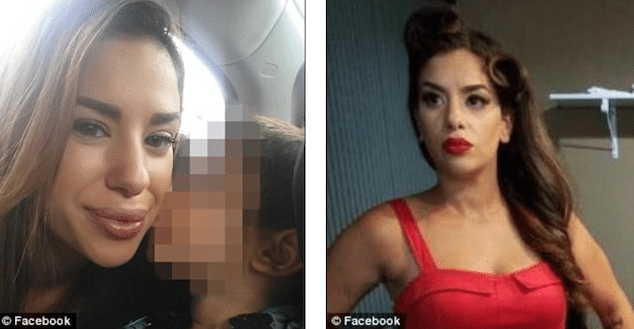 Notice of the actress/model’s death came after police received a call on Thursday night about a homicide with a body left inside a car in an Aloha neighborhood. Authorities scouted the neighborhood and located a BMW with Zghoul’s body inside the trunk. Police said in a statement they would release the suspect’s identity ‘at a later date’. 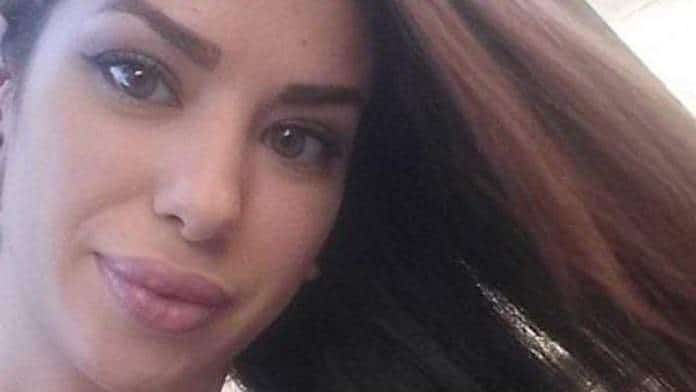 To date it remains unclear as to why the alleged killer elected to brutally murder his victim, with police yet to reveal a motive, or whether Zghoul knew her attacker. Anyone with information about Zghoul’s death is asked to call 1-503-846-2700.